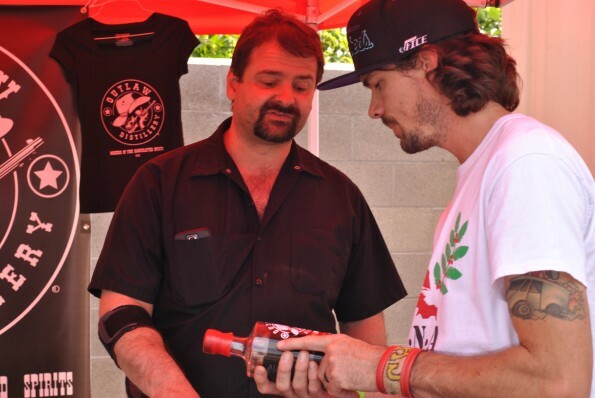 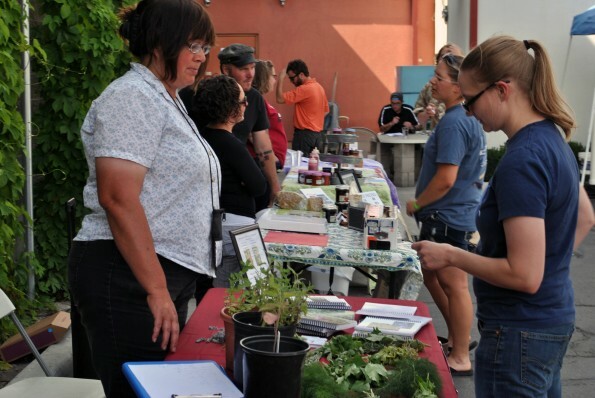 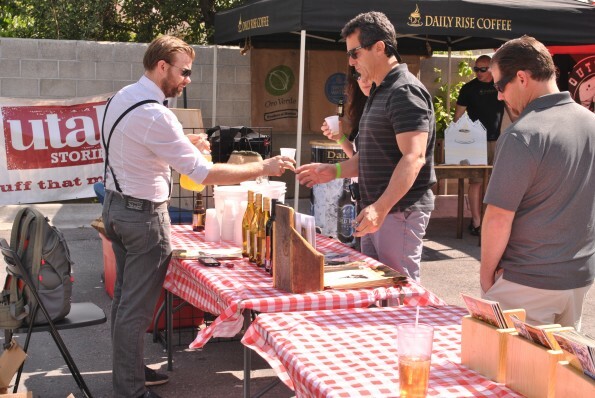 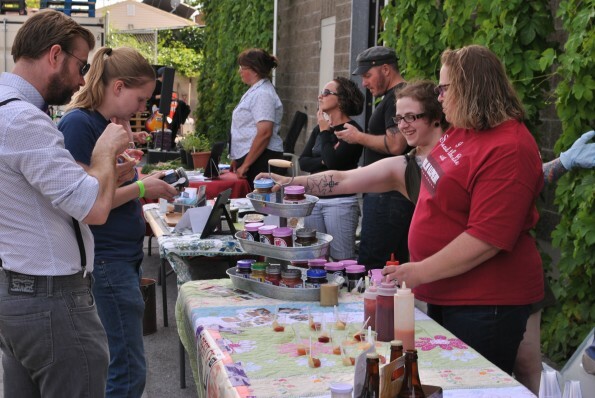 Utah Stories Magazine, along with Utah’s Own, presented the first annual Made in Utah Festival. 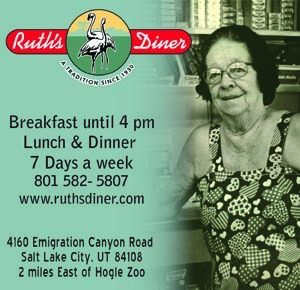 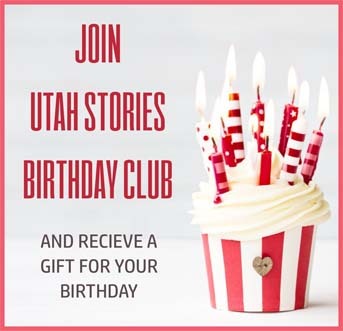 Featuring some of the best food products, beauty products, and goods handcrafted by Utah artisans. 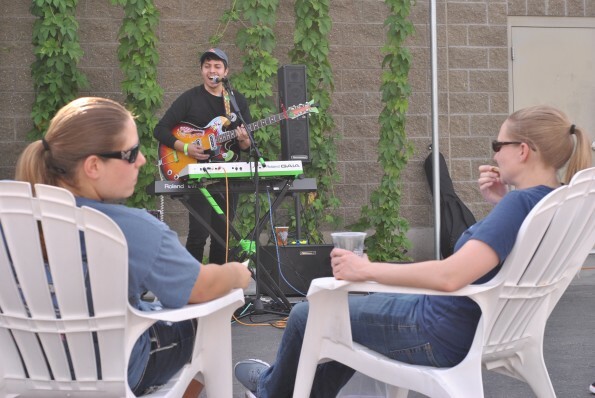 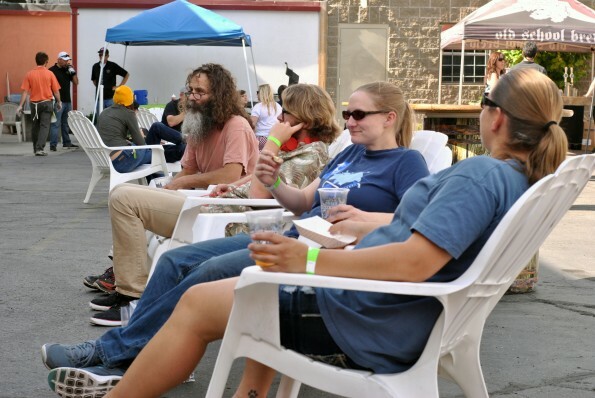 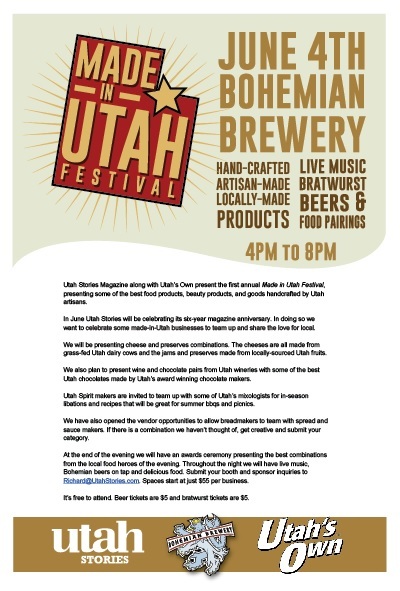 Thank you to our sponsors Utah’s Own & Bohemian Brewery & Grill for their generous support.